If you have a state-of-the-art flat screen TV you need a prominent place to display it so that it naturally becomes the focal point of any room. A TV stand is the perfect way to compliment your TV. 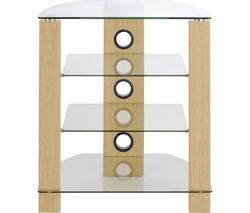 TV stands look great and will add a touch of class to your living room. Simply position your screen on top and you’ll wonder how you managed without it. TV tables come in a variety of different styles and sizes, so you’ll always find something that will add to your room and work with your style. TV stands often have extra shelves for your sound bars, sub woofers, games consoles and DVD players. Add a TV table or stand and you’re creating an entertainment centre your friends will love and your family will want to enjoy together. A TV stand will allow you to find the perfect position for your TV and once you’ve got the angle right it will always be correct. If you’re looking for an exceptional stand that will look great in any room, check out a Techlink TV stand, you’ll be glad you did. 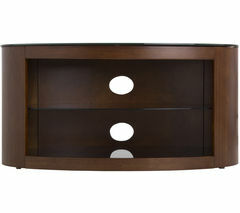 And if you want something affordable and dependable, take a look at our standard TV wall stand. Whether you have a huge flat screen in your living room or something more modest in your bedroom, your TV will look great when it’s on a stand.